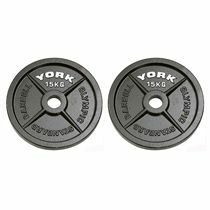 The York 15kg Hammertone cast iron Olympic plate is made of a superb quality cast iron and has a dark grey Hammertone finish, which makes it very durable. The plate has a machine bored 2” hole placed in the centre. 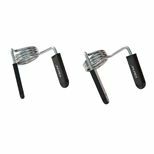 It is sold as single and fits any York Olympic bar. for submitting product information about York 15kg Hammertone Cast Iron Olympic Plate We aim to answer all questions within 2-3 days. 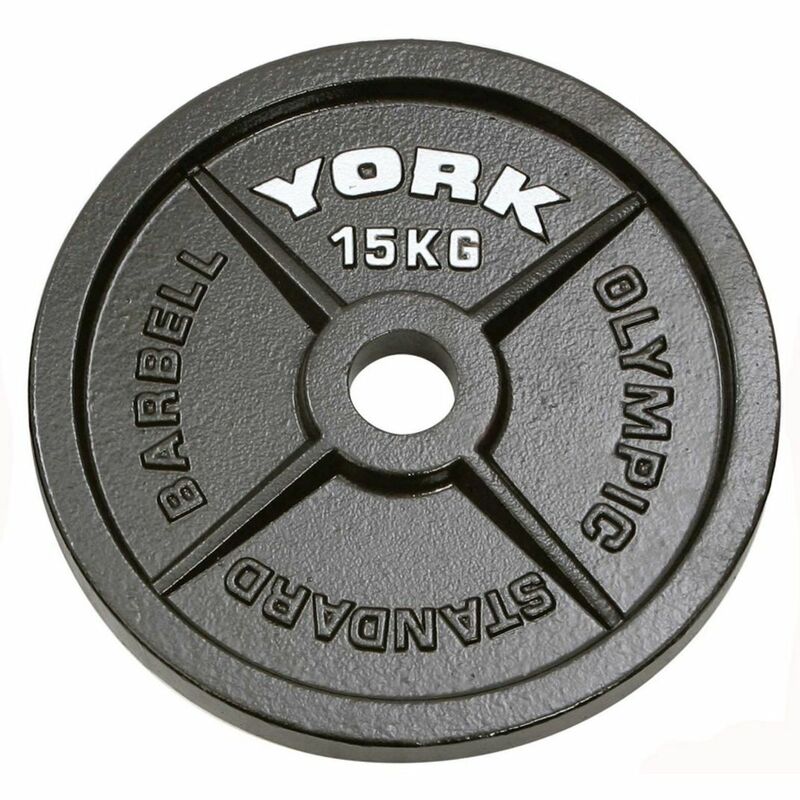 for submitting product information about York 15kg Hammertone Cast Iron Olympic Plate. We aim to answer all questions within 2-3 days. If you provided your name and email address, we will email you as soon as the answer is published. for submitting product review about York 15kg Hammertone Cast Iron Olympic Plate.